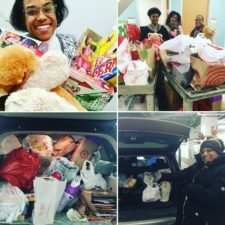 TCBJ | TCBJ/Star Tribune Toy Drive A Success! TCBJ/Star Tribune Toy Drive A Success! 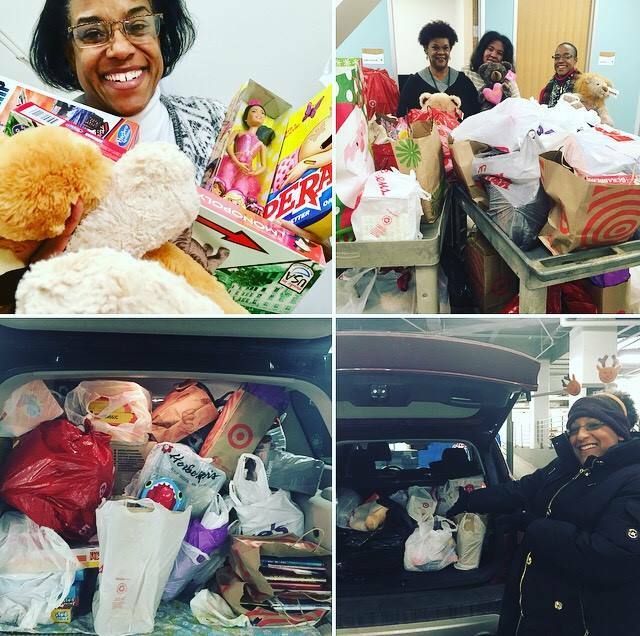 Thanks to the generosity of givers, TCBJ’s Dee DePass and the rest of her gang of elves were able to deliver more than 220 toys to the Phyllis Wheatley Community Center for their annual “Santa Breakfast” earlier this month! The children were also given at least two books each (Shoutout to Star Tribune books editor Laurie Hertzel). TCBJ spearheads the drive annually.